GIS Support sp. z o.o. 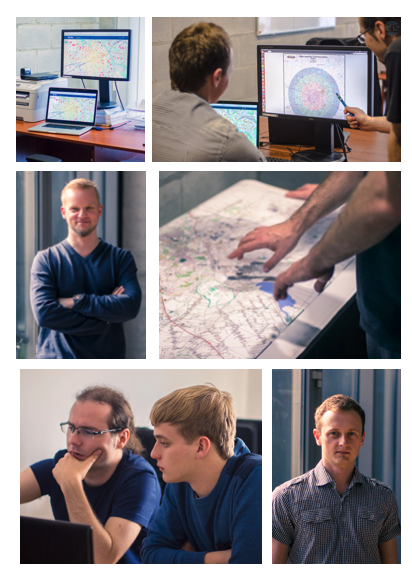 is an experienced provider of GIS services and a company developing WebGIS software used for spatial data management. Since 2012, we have performed dozens of projects for many different companies and agencies. Our mission is to provide software helping to optimize data management processes and quickly achieve business goals. We are constantly mastering our skills and tools. Our aim is to make our solutions a reference point for our competitors. We are searching for new technologies and innovative solutions which will make our applications faster, more reliable and interoperable. Our systems are not ready-made solutions delivered by a manufacture. Instead, these are custom-made systems tailored to the needs of our customers. We are very close to open data and open government ideas. We promote it on numerous conferences.